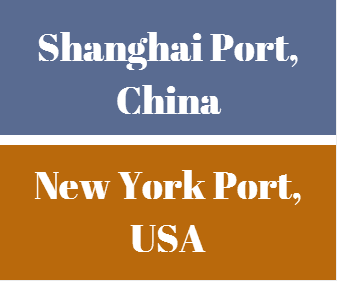 What is the transit time between Shanghai Port and New York Port? 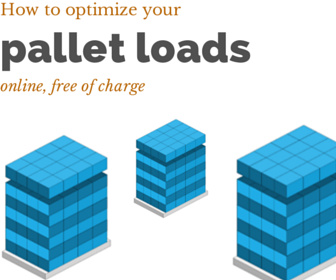 If the port of loading and port of discharge are very far away from each other, then transit time would be the key determinant of the freight quotation in many situations. Importers need their goods as quick as possible, because they can only turn them into cash after the goods have been delivered to final customers. Likewise exporters are benefited from a quick delivery, because in most cases exporters will not be getting paid until the goods are delivered to the importers. But faster container freight services have one big disadvantage against slower transportation options; they are expensive. There is a trade-off between quick delivery and expensive freight cost. On this page I would like to investigate the transit time between Shanghai Port, China and New York Port, USA. I will be giving three examples of shipment schedules from different container carriers, that are working between these two important ports. Port of New York is one of the key container ports in the United Sates. It is the first call port on the east coast of USA. The Port of New York and New Jersey is the gateway to one of the most densely populated and higher income consumer markets in the world. It is the largest port on the East Coast, and the third-largest in the nation. As a result the transit time between Shanghai Port and New York Port is an important piece of information for exporters and importers using this container freight route. Now let me try to show you the transit time between Shanghai Port and New York Port via different container liners as belows. What is the transit time between Shanghai Port and New York Port via COSCO? COSCO follows Shanghai, Busan, Panama and New York Port route with its own or chartered container vessels. The transit time is around 26 days. It is an express service. You can search COSCO's Shanghai Port to New York Port current vessel schedules from this link. This service use Panama Canal, Panama. What is the transit time between Shanghai Port and New York Port via HANJIN Shipping? HANJIN shipping follows Shanghai Port, Singapore Port and New York Port route with its own or chartered container vessels. The transit time is around 24 days. It is an express service. What is the transit time between Shanghai Port and New York Port via China Shipping? China Shipping follows direct Shanghai Port to New York Port route with its own container container vessels. The transit time is around 27 days. It is an express service. 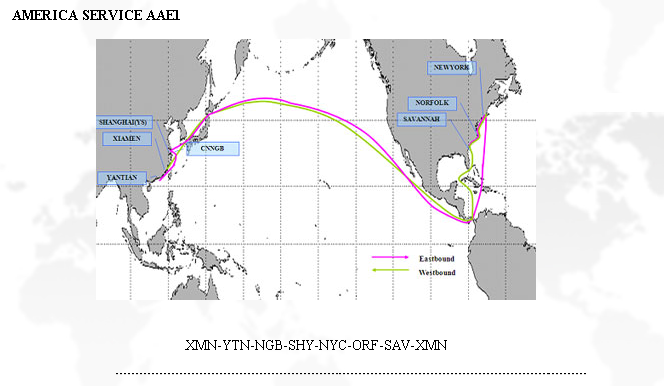 China Shipping's America Service AAE1 use Panama Canal, Panama. You can search China Shipping's Shanghai Port to New York Port current vessel schedules from this link.